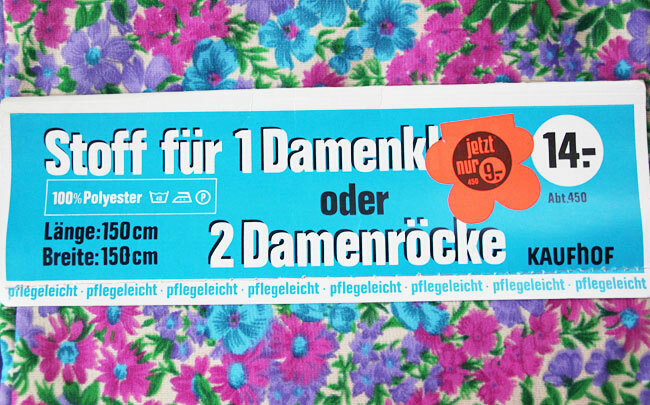 I may be a little addicted to vintage linnens.. Is that weird? I have a huge collection (these are just a few of them, plus some have already been turned into skirts and bags and dresses) of these pretty old pillow cases I buy from Stoffen & sloffen at her stand at the Noordermarkt in Amsterdam. She sells them online too but those are a lot more expensive, but also very very cute and totally worth the money. I recently purchased this amazing fabric from her website and I am so in love with it. It's so soft and cute and has perfect colors. I really want to make a dress out of it as soon as I can but I can't get myself to remove this AWESOME label haha. 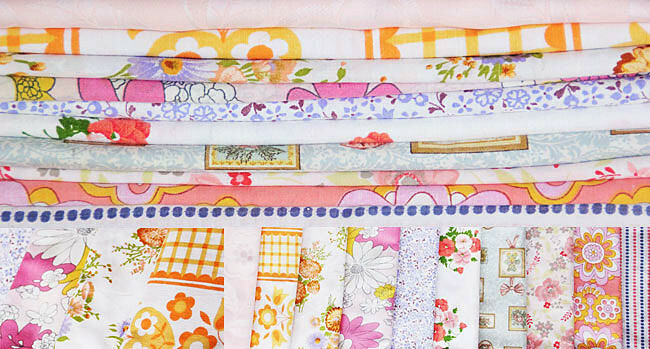 Do any of you collect vintage fabric and linnens or am I the only weirdo? If not, where do you get yours? P.S. Don't forget to enter our giveaway!!! Just 2 weeks left!